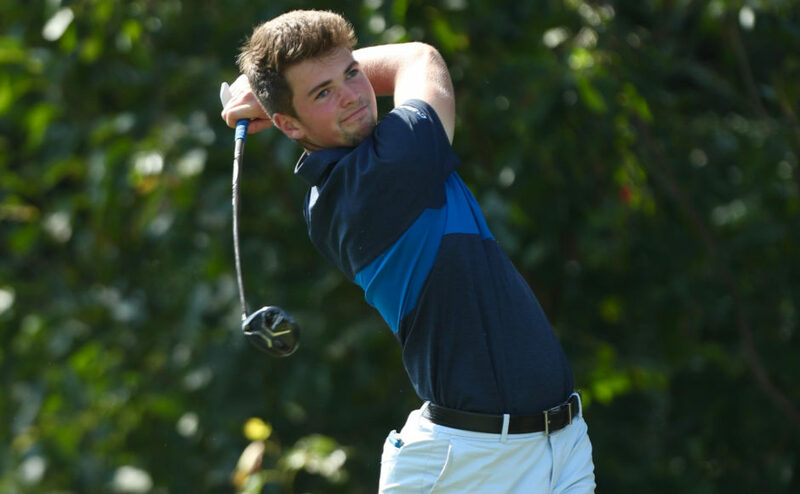 The Blue Raider men’s golf team competed in the Mason Rudolph Championship this weekend and tied for fifth with No. 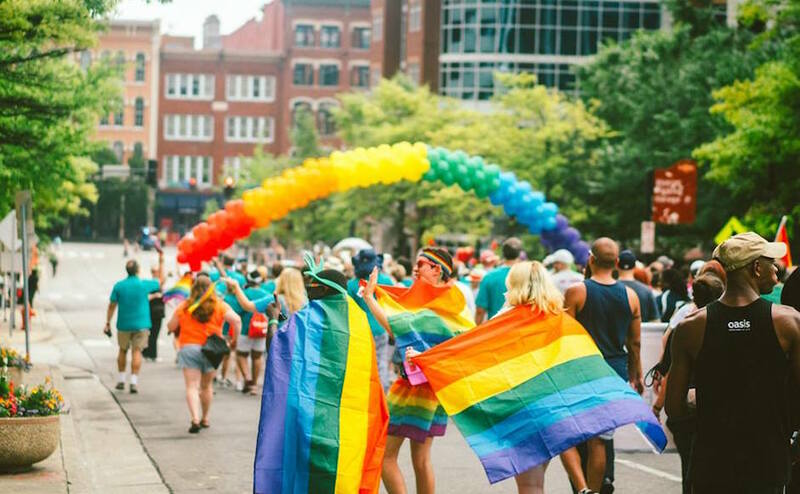 26 Missouri. 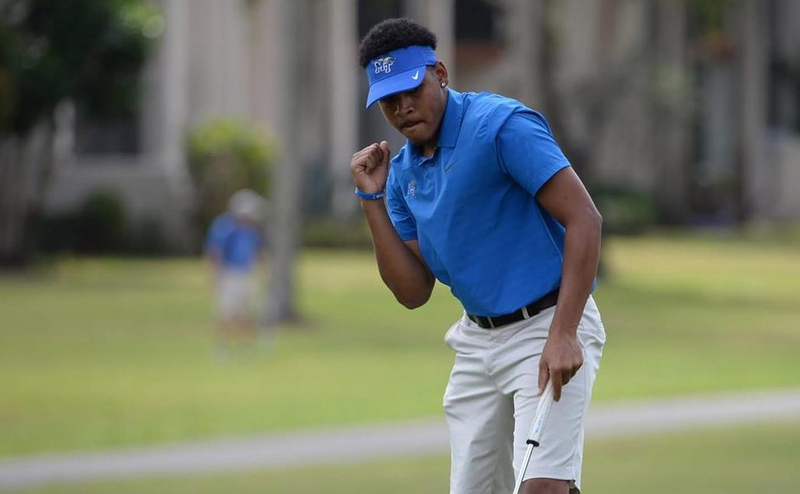 The event was held at the Vanderbilt Legends Club South Course and the Blue Raiders scored a 54 hole total of 843, with a 280 on the final day to shoot nine-under par. Middle Tennessee tied with Missouri and finished just three strokes back of No. 21 Duke. 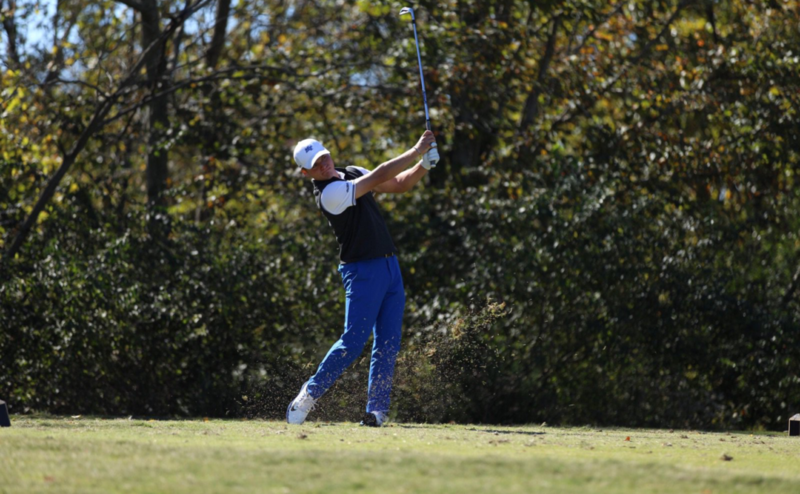 The Blue Raiders finished in third with 58 birdies for the weekend and fourth in par-5 scoring. Senior Joey Savoie and Junior Hoyeong Kim notched career-bests rounds for the weekend, as Savoie shot a 66 on the final day which placed him as third overall. His round of golf was tied for the eighth best in school history as well. For the entire weekend, Savoie shot a 207 which is the ninth best in school history for men’s golf. He notched 13 total birdies for the weekend. Kim tied for 15th with his 210 total. He also had his best career round as he shot three-under par. Kim notched two more birdies than Savoie with 15 for the tournament. Freshman Ilari Saulo finished strong in the tournament with three birdies on the final five holes. In the final round, he marked one-over par 72 to finish in 27th. Freshman Chip Thomas posted a 74 in the final round which put him in a tie for 37th and sophomore Marcus Byrd shot a 75 and tied for 38th. 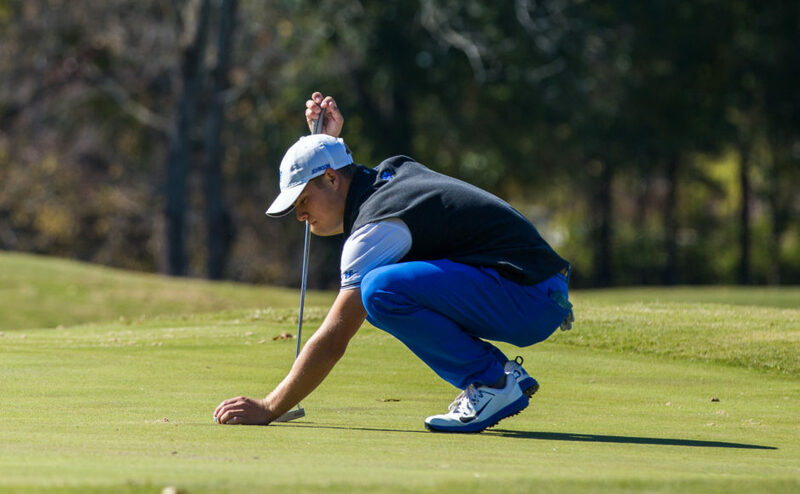 The Blue Raiders will travel to compete in the Wolfpack Spring Open in Raleigh, NC. The tournament will begin April 14.